A claim for compensation exists when a doctor fails to properly diagnose or treat a medical condition and that failure causes a new or aggravated injury. 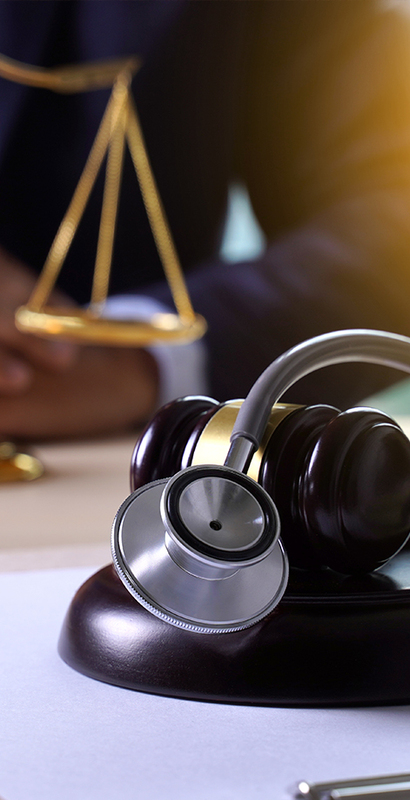 Malpractice claims can include: Delays in diagnosing or failure in treating a disease; Surgical or anesthesia related mishaps; Misuse of prescription drugs or medical device or implants. The attorneys of Duce Bastian Peterson have the experience and resources needed to evaluate and successfully pursue these cases.